An intoxicating mix of desert landscape, lively streets and pounding commerce, Marrakech in Morocco is hailed as the world’s top destination by TripAdvisor users for the year 2015. Within the space of a single day, you could be watching the sunset over the Medina, getting lost in the labyrinth of Souks, taking in an absorbing cocktail of aromas at an open-air market, then bouncing the night away at a groovy Ibiza-style disco. 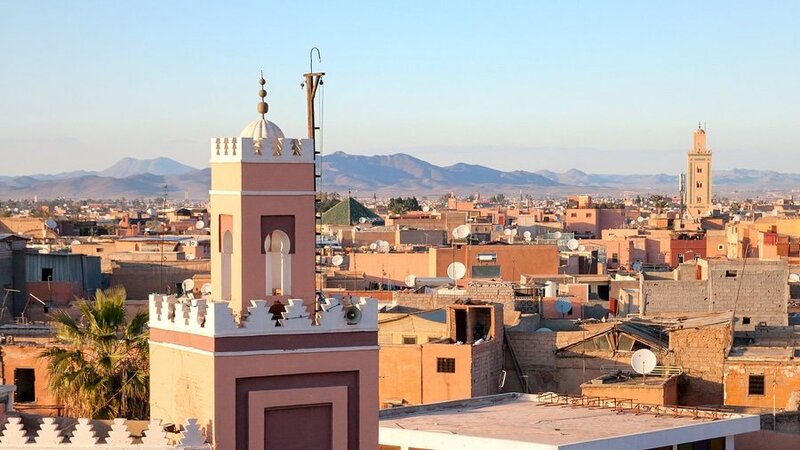 It’s also a joy to see the city’s other side – mosque, gardens, ancient tombs and tanneries are evidence of Morocco’s fascinating culture and history. Whether this is your first trip to Morocco or you’ve been here a few times before, a three-day stay in Marrakech opens up tons of new and interesting things to do. 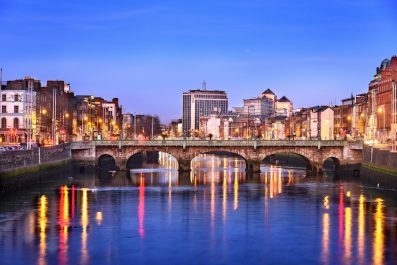 While it’s almost impossible to experience everything—even if your trip lasts a week—this itinerary is designed to allow you to visit the City’s most famous attractions, alongside some of the lesser-known sites. Read on for suggestions on how to make the most of your time in Marrakech. Religion – Morocco has a population of over 30 million and Islam is the predominant religion. They pray five times a day: dawn, noon, afternoon, sunset and night. They may pray in public places. Ramadan – During Ramadan, Muslims abstain from eating, drinking and smoking between sunrise and sunset. When visiting during Ramadan, do market hoarding when the sun sets because it is impossible to find food during the day. Language – Moroccan Arabic and Berber are the most widely spoken languages in Morocco. Their second language is French and in cities like Tangier and Chefchaouen, they are fluent in Spanish due to their proximity to Spain. 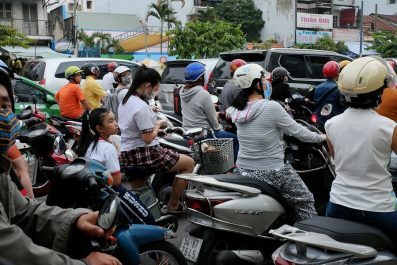 English is emerging, especially in major cities, so you can get by without learning the language. However, speaking at least some Moroccan Arabic or attempting to learn is greatly appreciated by locals. Clothing – Unlike any other Muslim countries, Morocco has no practical rules and regulation when it comes to clothing. However, it is advisable not to show too much skin. Modest dress is best for men and women. For women, avoid revealing clothes so you won’t get unwanted attention. Jeans and shorts not higher than mid-calf, knee-length skirts partnered with T-shirts or blouse are acceptable. For men, loose cotton shirts, T-shirts and pants are okay. Lastly, while visiting places of worship, you should be fully clothed. It is relatively easy to travel from Casablanca to Marrakech; you can either choose to take a bus, ride a train or take a quick flight if you are coming directly from Casablanca Mohammed V International Airport (Royal Air Moroc serves five flights a day between Casablanca and Marrakech and one-way fare is 89 USD) . Travel time by bus is approximately 3 hours and 30 minutes (bus fare is 85 Moroccan Dirhams – 8.85 USD). By train, it would take 3 hours (train fare is 90 Moroccan Dirhams – 9 USD). There are many types of holiday accommodation in Marrakech, from luxury hotels and picturesque B&Bs (Riads) to cheaper accommodation like hostels. Riads are the most common type of accommodation because of its unique architecture and decoration promising a one of a kind Moroccan experience. 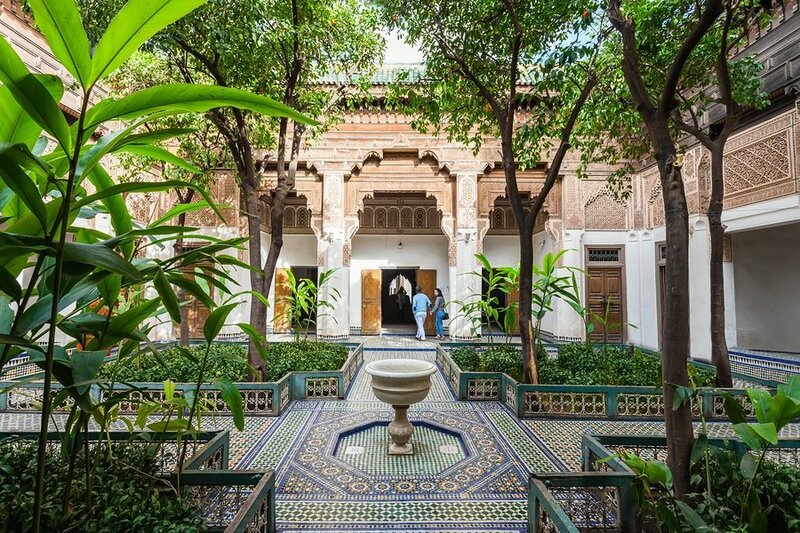 Most riads in Marrakech are centrally located near souks and Medina of Marrakech so it gives you better access to tourist attraction and food choices. Price starts at 40 USD, which typically includes breakfast. After check in and once you rested a bit, you may go to one of the top restaurants in Marrakech and try their local cuisine. Then you can work off the calories somehow by exploring Marrakech’s famous souks, a literal labyrinth of shops selling everything: bags, scarves, baskets, carpets, shoes, lamps, perfumes, clothes, socks, fruit, crafts and a bunch of spices you never know exist. Go back your chosen Riad / hotel and go to bed early enough so you are all rested for your second day in Marrakech. 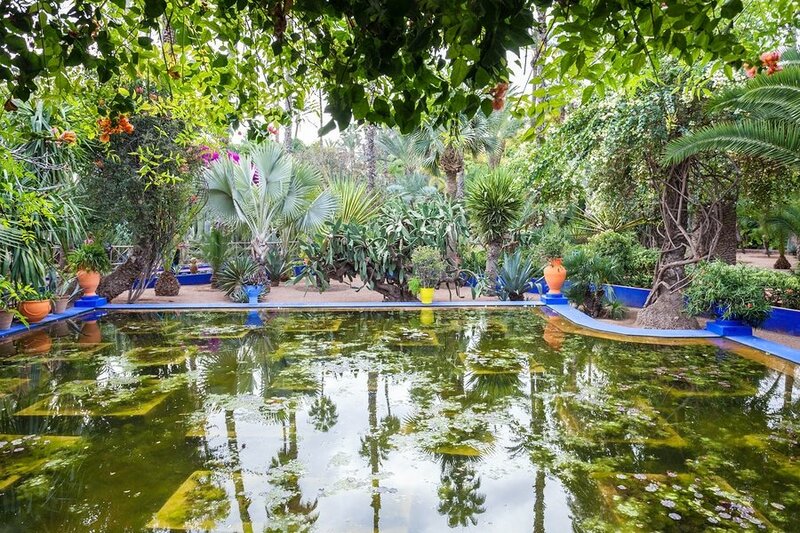 Get an early start and explore Jardin Majorelle and Ecomusee Berbere. Stroll around the wonderful sanctuary amid the chaos of Medina. Ecomusee Berbere showcases collection of arts and artifacts highlighting the Berber culture. To get to these two attractions, you can either walk leisurely from your hotel (25 minutes from the city center) or take cab. 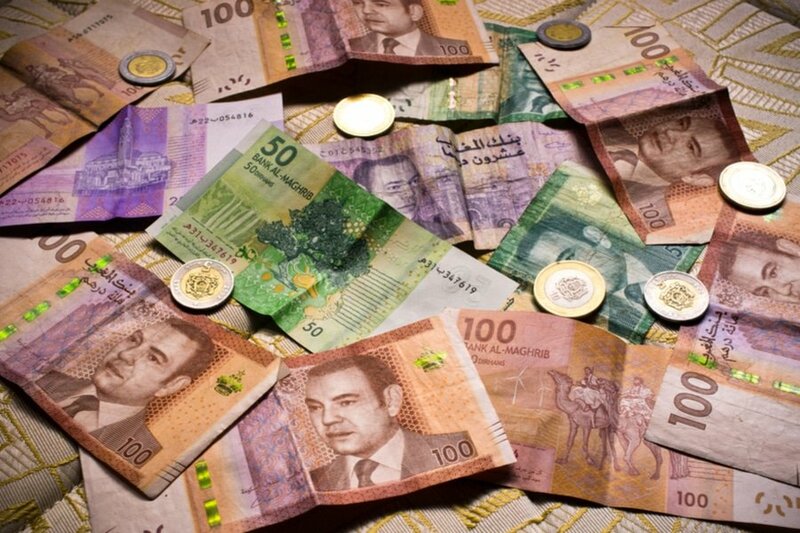 The entrance fee to the garden and museum is 75 Moroccan Dirhams (7.50 USD). An hour or two of exploring should be enough to see the entire site. Head to your next destination, the ruins of El Badi Palace. It may now be in ruins, but it will still give you glimpse of its former glory as a seat of power and luxury of the sultan. The labyrinth of underground tunnels beneath the palace is a must see! You can take an optional stop at the Royal Palace of Marrakech, close to El Badi Palace. The thing is, it is not open for visitors and photo taking is prohibited. Go back to the heart of the Medina and stop for lunch at Dar Rhizlane Bejgueni in Jamaa el Fna (Avenue Jnane El Harti – Quartier de l’Hivernage). This restaurant is part of a boutique hotel and is considered as an institution in Marrakech. They serve authentic Moroccan cuisine, which typically includes Moroccan salad and bread, chicken dish and lamb tangine. In 1917, General Hubert Lyautey rediscovered the hidden beauty of the tombs and, on realizing their significant historical importance, immediately started the much-needed restoration. End your second day at Bahia Palace, a 19th century palace once home to a Harem. This is an ideal place to learn more about Moroccan architecture. An interesting feature of this palace is that the size and grandeur of a room depends on the importance of each wives or concubine. After exploring the palace, you can go to the small square located just outside. You can have your dinner here and shop a little before going back to your hotel. 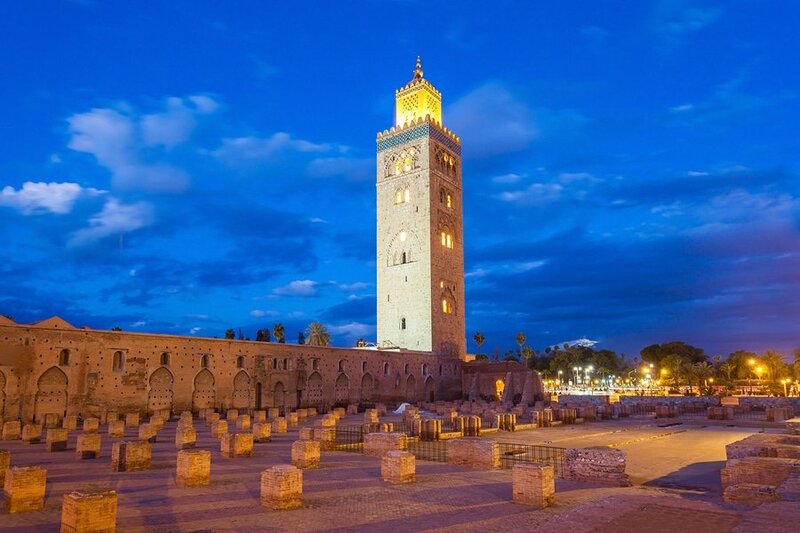 You can start an early walking tour of the Koutoubia Mosque, the largest Mosque in Marrakech. The visit can be disappointing to some because the mosque is off- limits to non-Muslims, but the gardens are definitely worth it. This is also a prime location to hear the “koutoubia adhan” (call to prayer) up close. Guided tours are available and might be a great choice for tourists wishing to know a little bit more about the mosque. Take a taxi out to your next destination, Ben Youssef Madrasa, once the largest Islamic school in North Africa throughout the 14th century and until the 1960s. 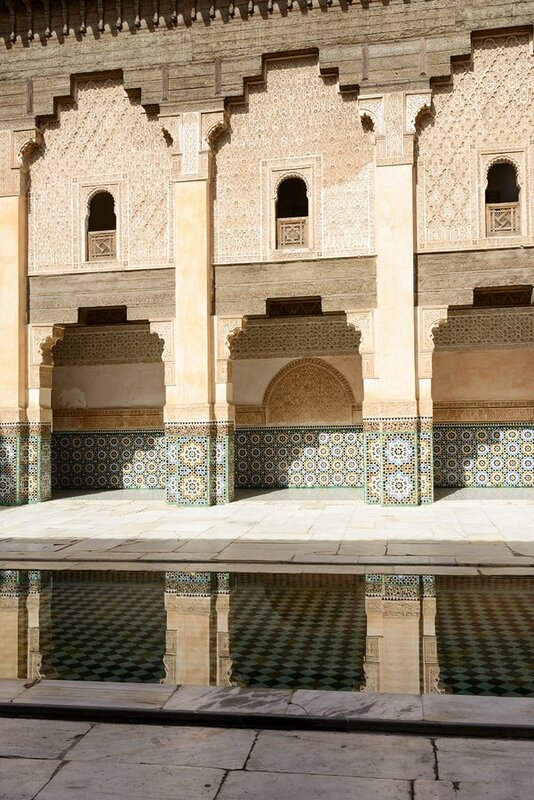 The central courtyard is the most beautiful part of Ben Youssef Madrasa. In there, you will find countless representation of Islamic art and impressive mosaic art from hundreds of years ago. You also have an option to visit the nearby Marrakech Museum. Two hours should be enough to explore these two attractions. 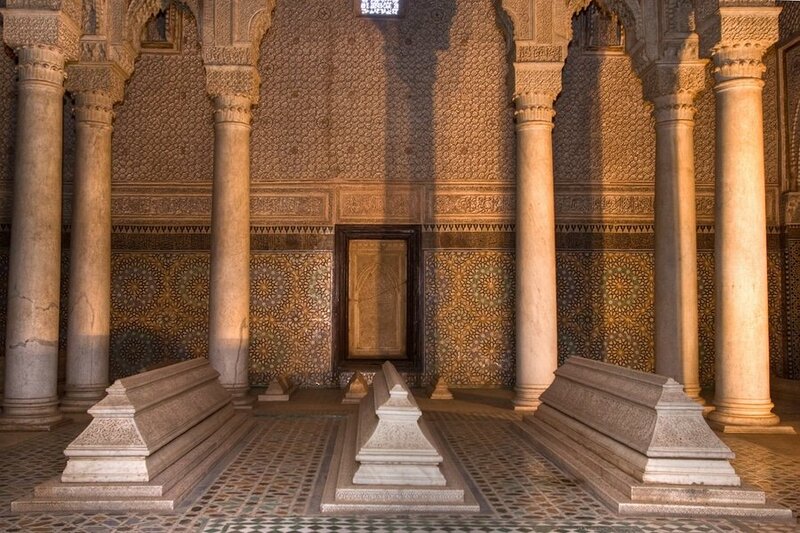 A combination ticket to Ben Youssef Madrasa and the Marrakech Museum is available for about 40 USD. Go for lunch at one of the restaurants near Ben Youssef Madrasa. Then hail a taxi to your next destination Mellah, the Jewish district of the city of Marrakesh. Navigating in this area is a bit tricky because of small passageways, so it’s better to ask local children for direction; just give them some Moroccan Dirhams and they’ll be happy to show you around. If you would like to explore on your own, stay on the main street and you’ll find the Jewish Cemetery, shrines and synagogues. It’s also recommended to visit the Mellah Market as they sell different stuff from most of the souks in Marrakesh. 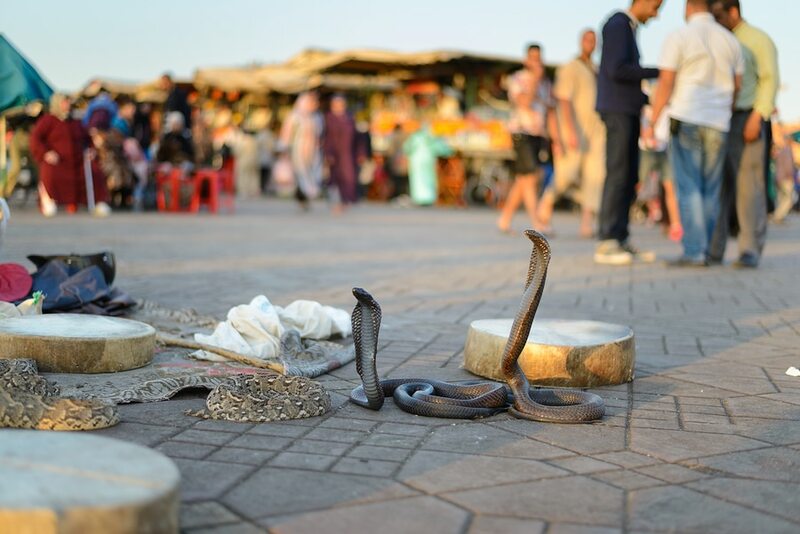 Spend the rest of the day at Jemaa el-Fna. By day, you’ll find snake charmers, medicine men and tooth-pullers. It is most fascinating at dusk where you will find storytellers, acrobats and entertainers. As dusk falls, Jemaa el-Fna becomes a huge outdoor dining area. Before going back to your hotel, you might want to try Mythic Oriental Spa (7 Derb Saleh – Riad Laarouss) for a relaxing hammam experience. This is the end of our suggested itinerary to Marrakech, Morocco. 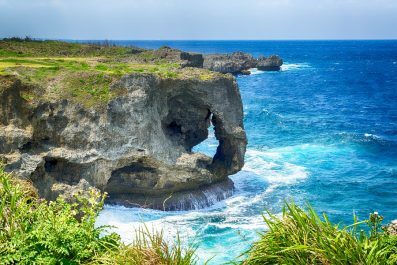 As you may notice, the pace may be a bit breathless, so skip a sight occasionally to have chill-out time after all, you’re on a holiday. Have you been to Marrakech or anywhere else in Morocco? Do you have any tips or suggestions to share? If so, you can leave your comments below.